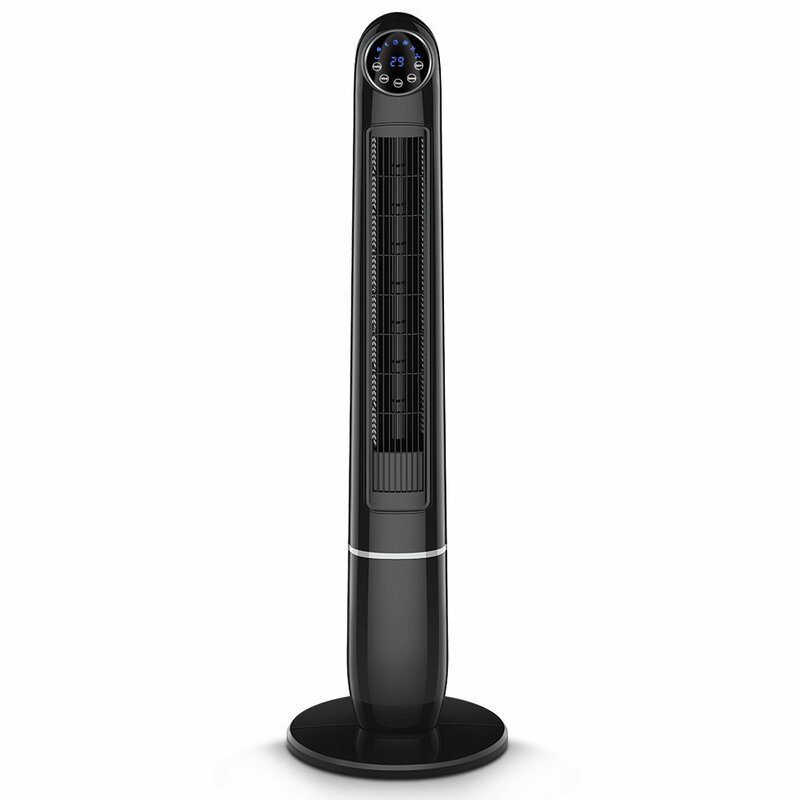 “Modern and space-saving design,” says Trustech describing the Trustech TF-48R, an oscillating tower fan that stands 48 inches in height. 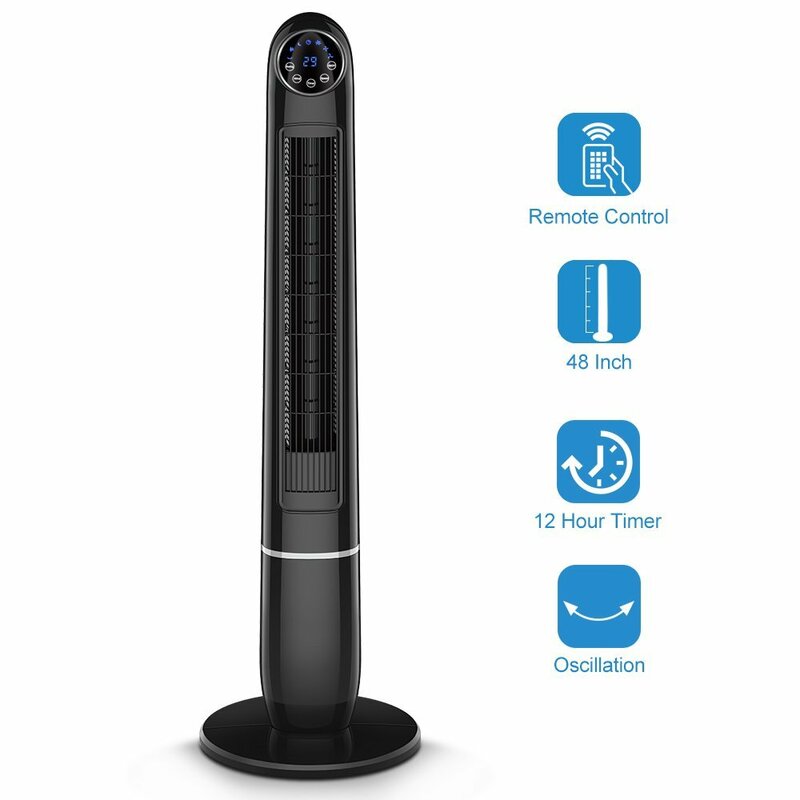 Aside from that feature, this fan also comes with a remote control for easy control even at a distance. Are previous buyers impressed with these features? Do they deliver their promises? Those are two of the most important questions about this cooling device, which we’ll answer in this Trustech oscillating tower fan review. 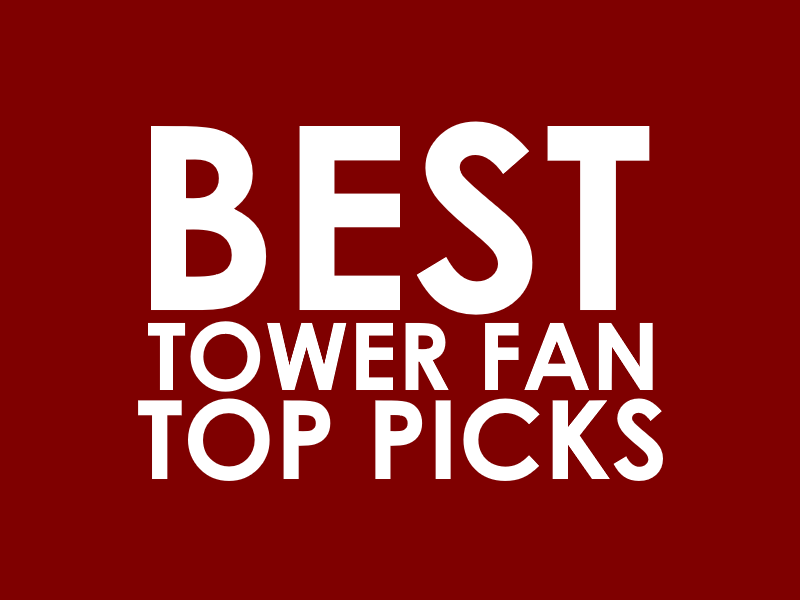 Here’s a quick rundown of this black tower fan‘s top features and specs. – Timer. 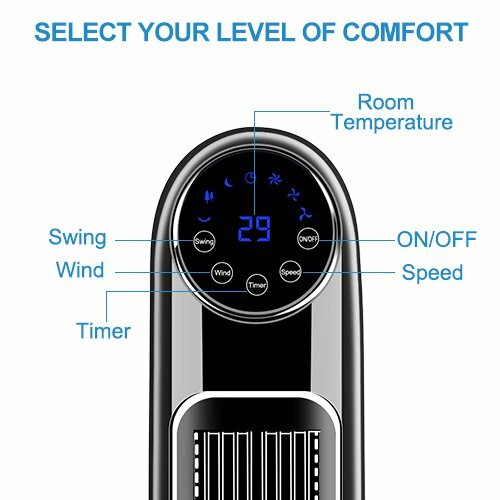 One of the best features of this tower fan is its timer function. You can set it up to 12 hours. After this, the unit automatically switches itself off. That means no more waking up in the middle of the night just to turn this unit off. – 3 Speeds + 3 Modes. Some like it in full-blast mode, and some like it gentle. Thanks to the TF-48R’s 3-speed options, you can choose wich one suits your preference (and needs). Let’s not forget to say that this fan also comes with 3 wind modes – natural, sleep, and strong. – Oscillation. Yes, the Trustech TF-48R oscillates, giving you wider coverage. This is especially useful if you’re with other people. Just press the “Swing” button to activate this feature. – Room Temperature Display. The LED display shows the current temperature of the room. Now how cool is that? – Weight. This tower fan weighs 9.3 pounds, as advertised. Watch the video below to see the Trustech TF-48R in action. 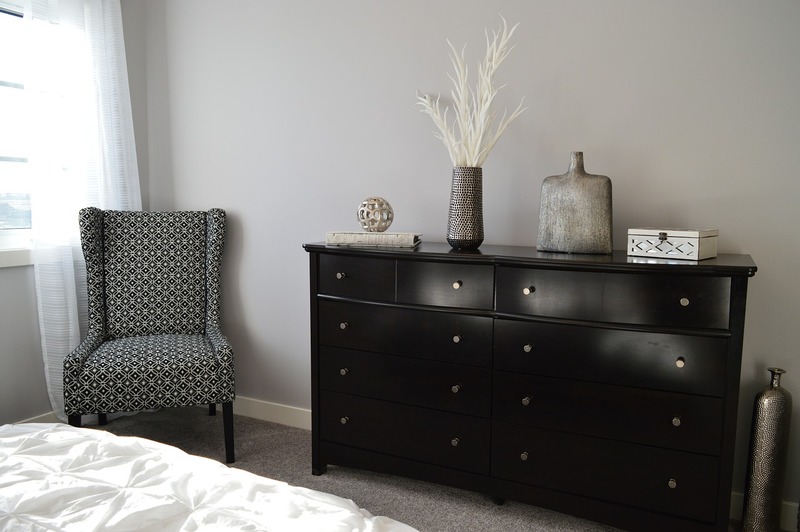 In this part of our Trustech oscillating tower fan review, we give you a summary of what previous buyers say about their unit. – Performance. The general feedback is that the Trustech TF-48R does help to cool a room. It gives a nice breeze, which you can enjoy especially during the summer months or on hot days. Is it powerful? Some people don’t think so, but as mentioned, it does the job. Several people have only nice things to say about the airflow. – Noise. It’s quiet. One person shares that he uses it in the office, and it doesn’t disturb meetings. Another person who uses it in the classroom said that compared to her old “rickety fan,” her students can now hear her well. – Size and Weight. It’s really space-saving, based on consumer feedback. Also, it’s lightweight. – Limitations. This fan isn’t perfect. There are a few things you wish it had (or that you can do) that this fan lacks. For instance, the LED lights cannot be turned off, which can be annoying especially if you prefer total darkness when you sleep. Second, although it displays the current temperature of the room, there’s no feature to control or change it. The Trustech TF-48R oscillating tower fan does the job, and it’s especially effective in small rooms. It helps you cool off without the loud noise. It’s lightweight, so you can move it from one place to another easily.